[11 mins. 45 secs.] 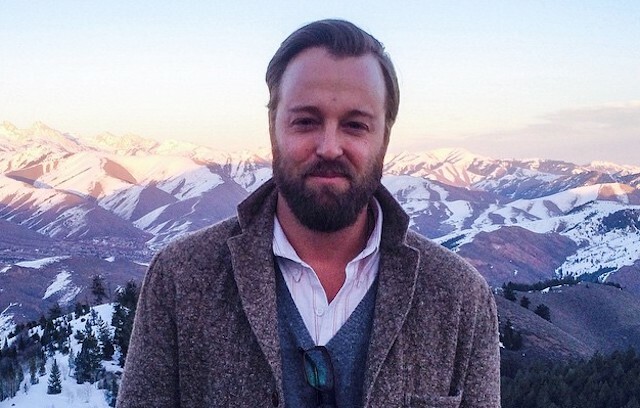 Actor & filmmaker Joshua Leonard ("The Blair Witch Project", "Humpday") is in the latest Steven Soderbergh film —a thriller shot on an iPhone— called "Unsane". The film stars Claire Foy who plays Sawyer Valentini, a young woman who relocates from Boston to Pennsylvania to escape from the man who's been stalking her (Leonard) for the last two years. While consulting with a therapist, Valentini unwittingly signs in for a voluntary 24-hour commitment to the Highland Creek Behavioral Center. Things only get creepier from there. The film, which is being distributed by Bleecker Street Media and Fingerprint Releasing, opens this Friday, March 23rd in NYC and LA. [34 mins. 15 secs.] Then indie filmmaker Mike Ott ("Actor Martinez", "Littlerock") calls in from Berlin to discuss his particular style of filmmaking, and his love of movies. Music on this episode of the podcast is by the artist Bonomo from his album "Phases". Please check out his website to learn more about this exceptional artist and how to purchase his music. The tracks include "Home", "Water", and "Baby's Alright".